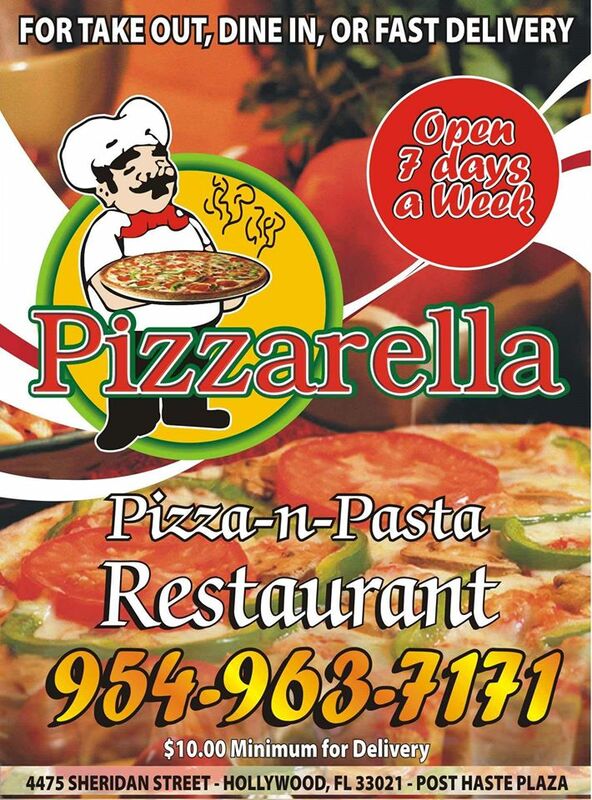 There’s a BIG difference between the Independent Pizzaria and the Big Chains and you can taste the difference here! We have proudly been serving South Florida since 2004. All sauce and dough are homemade every day using our family recipes with the highest quality ingredients and fresh produce that is delivered daily! Let us Cater your next event! Great for Office Lunches, Corporate Events, Birthday Parties, Weddings, Holidays and more!